Don't let these wreck your summer getaways! Now that summer is here, we're more than ready to spend as much time as we can at the beach. After all, nothing else can calm always-busy souls than lazing away by the warm waters. Getting a tan may be your top priority, but being under the sun for too long may result in painful sunburn. Exposing your skin to the sun sans sunblock also speeds up skin aging—yikes. No matter how beautiful the beach looks, it's still crawling with bacteria. Think twice before walking barefoot on the shore or lying down on it without a mat, especially if you have open cuts or wounds. They're itchy at best and deadly at worst. Think severe allergic reactions, Lyme disease, and malaria. Not to scare you or anything, but make sure you always have an insect repellant and anti-itch cream on hand. These stingers can leave painful marks on your skin upon contact, so make sure to avoid them at all costs. Do your research and try not to schedule a trip around jellyfish season. In extreme cases, you might have to see a derma to cure a jellyfish sting! Bet you never thought of this! While your sunnies are non-negotiable during beach trips, make sure that you clean it properly, especially the parts that touch your skin. Wearing a dirty pair might irritate your skin and lead to breakouts, pimples, or rashes. 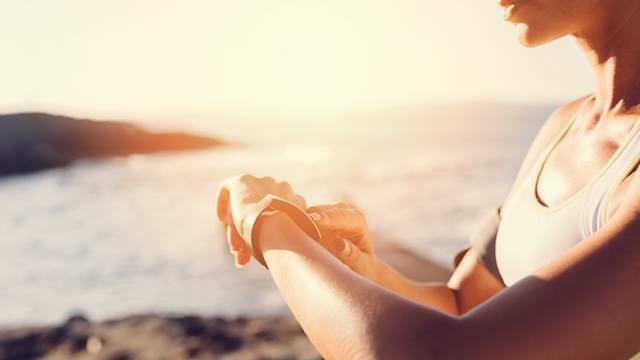 The beach is often hot and humid—not exactly the best conditions for your skin—but by bringing the right skincare products, you can make sure your skin remains hydrated. 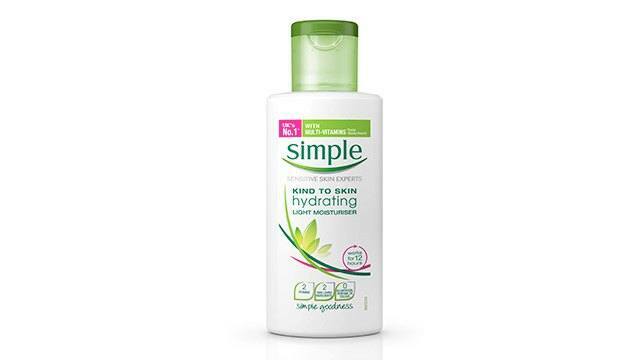 Keep your skin soft and supple this summer by using Simple Hydrating Light Moisturiser. It keeps skin hydrated for up to 12 hours, perfect for bumming at the beach all day long. No wonder it's on Cosmo's Summer Beauty Bucket List this summer! Learn more about Simple on their FB page and Instagram!